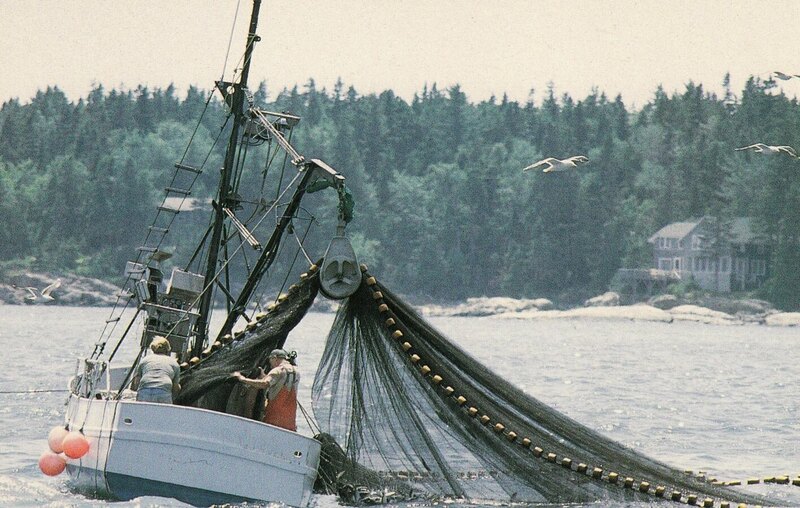 Situated in the heart of Midcoast Maine you’ll find the small bustling town of Rockland. 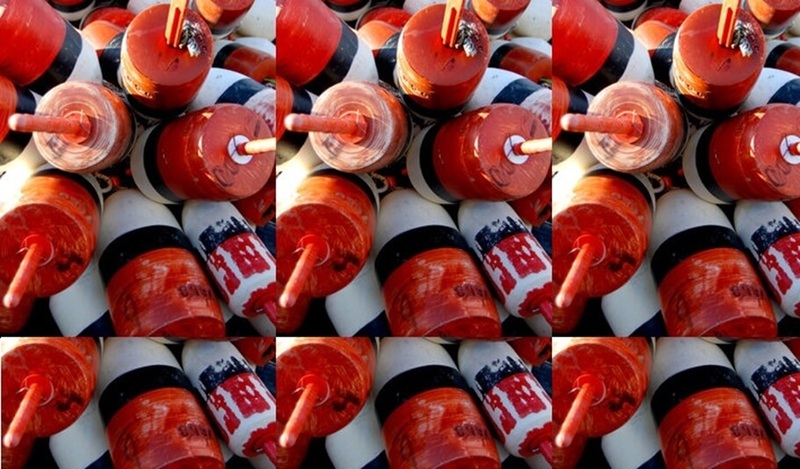 Rockland is a mecca for contemporary art enthusiasts that is also rich in boat building heritage and now has become a favorite stop for foodies who are craving the fresh local seafood. In this tiny town there are 52 retaurants, ranging from fine dining to ultra casual. 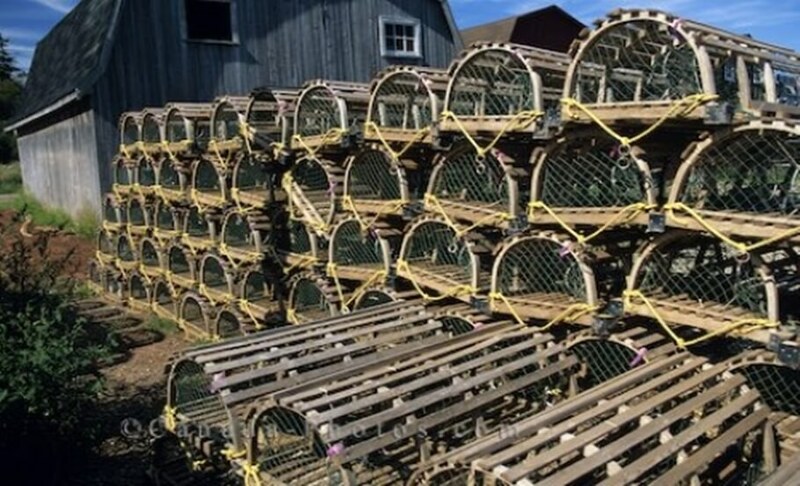 Due to its still-strong fishing and lobstering industry, Rockland has aptly been touted the Lobster Capital of the World, as there are more lobsters harvested here than anywhere else. 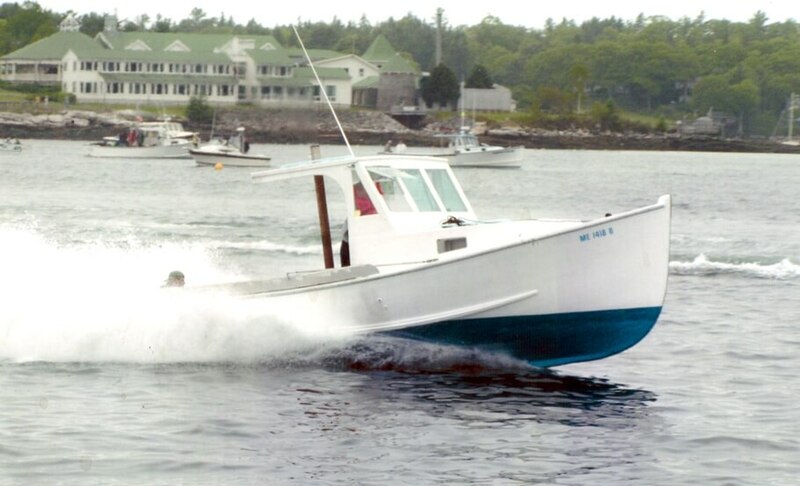 Lobster boats chug in and out of the harbor daily, working their way around the sailboats, luxury liners and cruise ships that stop in to feast upon their catch. 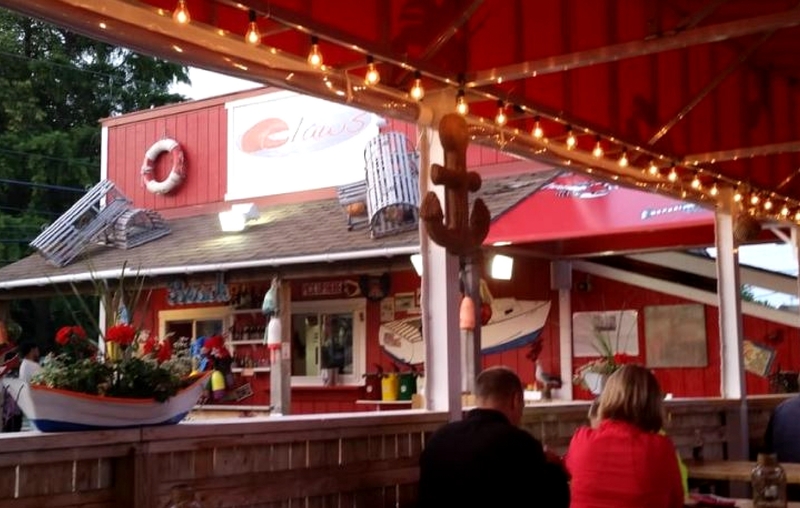 Just north of the down town along busy Route One (which originates in Key West, Florida and follows the coastline all the way into Canada) you will find Claws, a quintessential-looking roadside seafood shack. 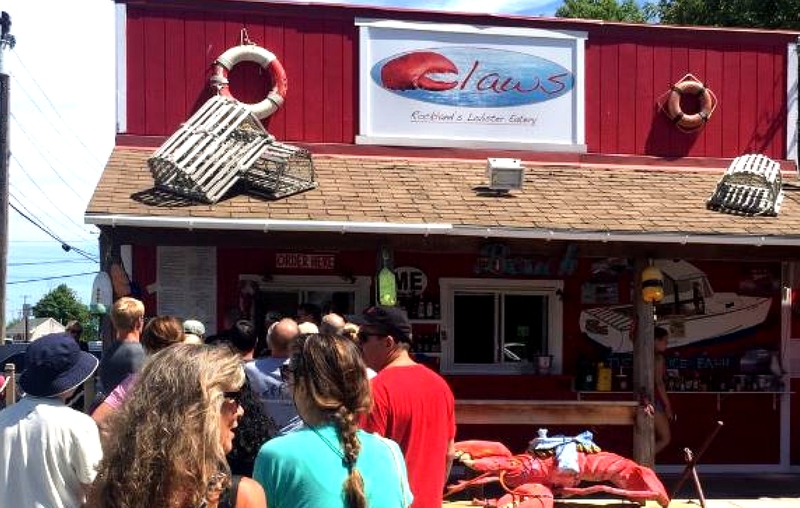 There are many “shacks” of this sort dotting this road all the way from Kittery to Fort Kent, but Claws definitely stands out from the pack. 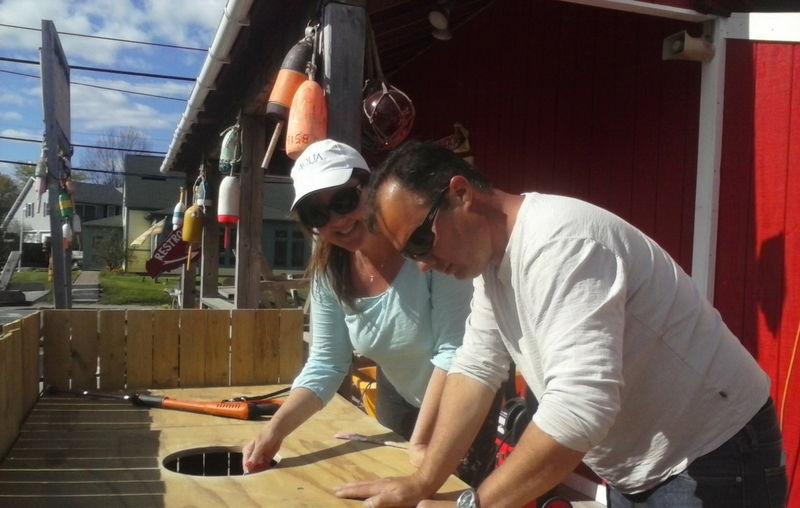 Peel away the kitchy nautical décor and the panoramic view of the working Rockland waterfront and you’ll know right away this place is different from all the rest. 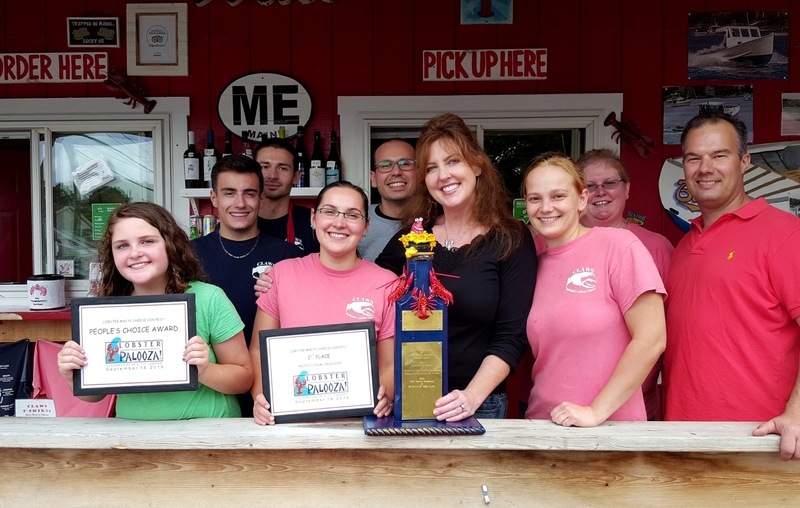 Owners Steve and Luanne Stinson know that in order for their shack to stand out, their food has to be above and beyond the expectations. The couple had an interesting history binding them together long before Claws’ grand opening in 2014. 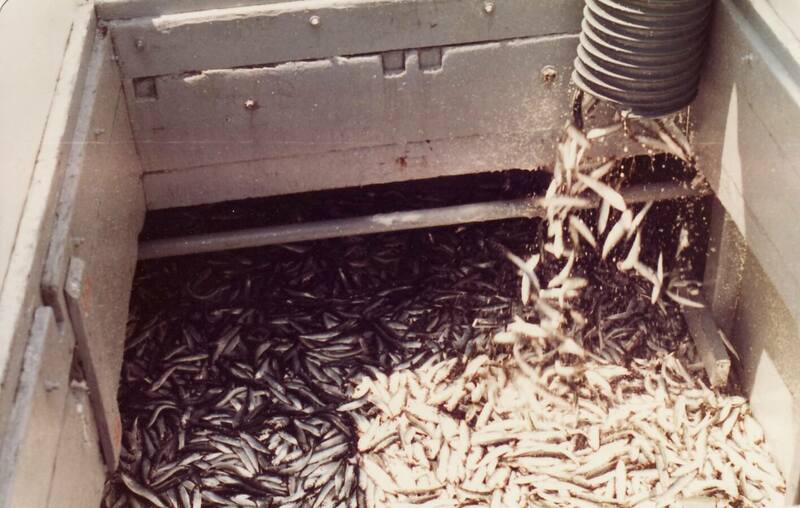 Steve’s family owned and operated Stinson Canning, a sardine packing plant since 1946, in Belfast, Maine. 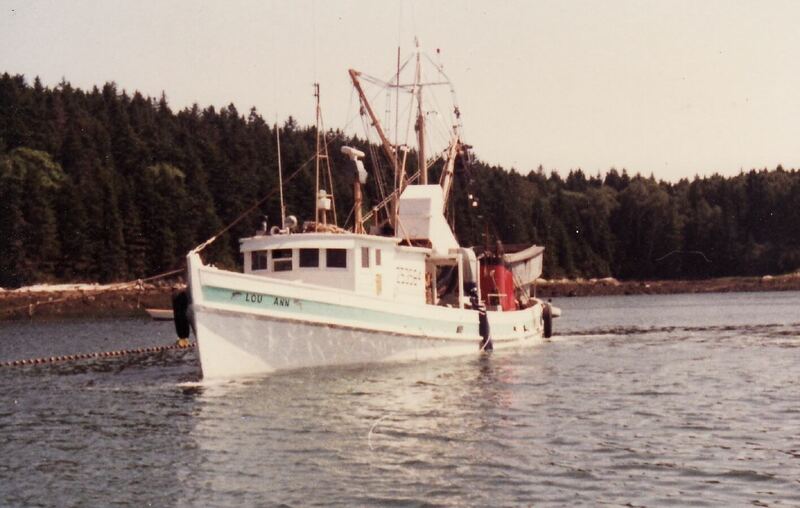 Luanne’s father was a herring fisherman during the 1970’s through the late 1990’s out of Boothbay Harbor, Maine. 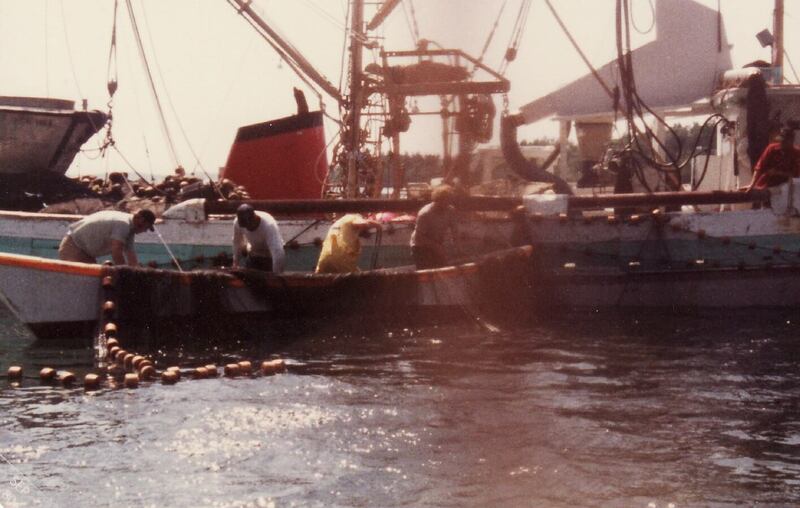 Stinson Canning would send their carriers (a boat designed to extract the fish out of the seine nets) to Boothbay and transport them to their facility for processing. 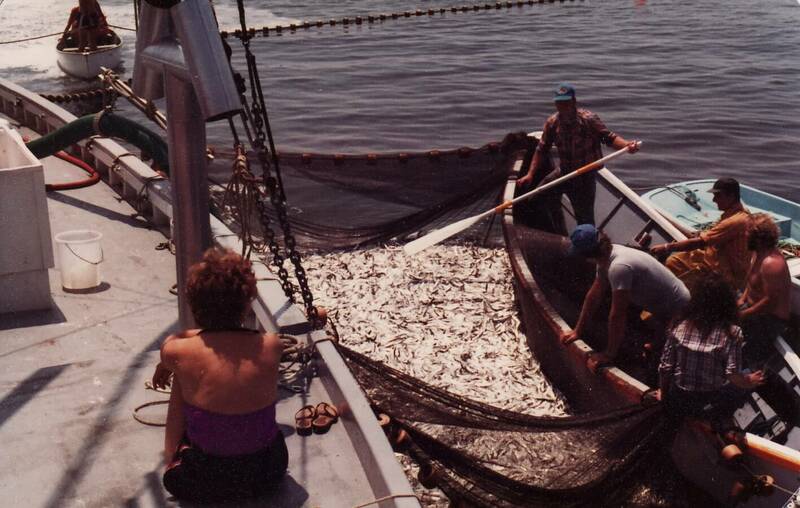 One of those carrier boats was named “Lou Ann”, named after Steve’s great aunt. Steve and Luanne never actually met back then, but little did they know that years later the two families would be united again in a different way. 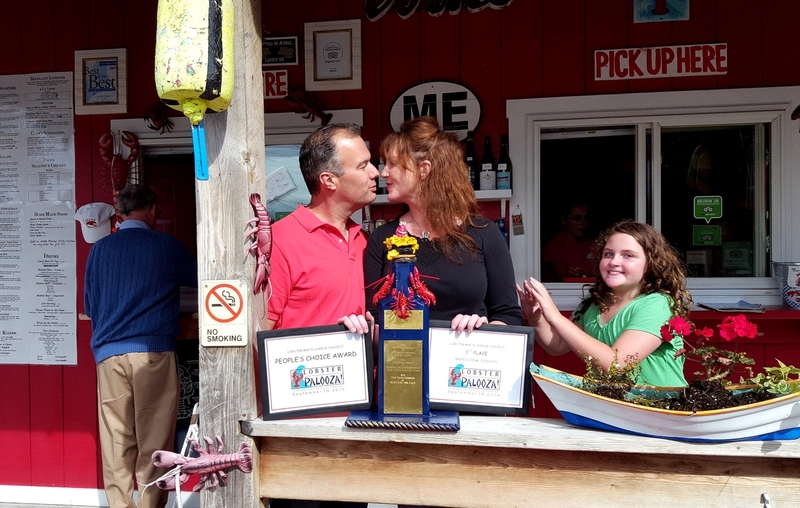 Now the two work side by side every day of their 138 day season for fifteen hours, serving up their award-winning lobster rolls and lobster mac ‘n cheese, along with their entire menu dedicated to what they call the “sea-foodie”. Not what most people expect from any roadside shack. The dishes they create spectacular – fresh, creative and local. 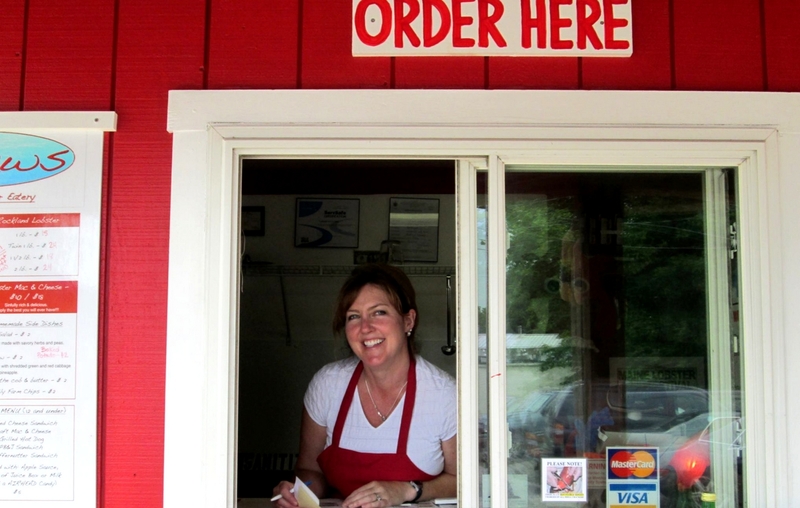 They both love to get to work each day and watch the surprised faces of their customers. 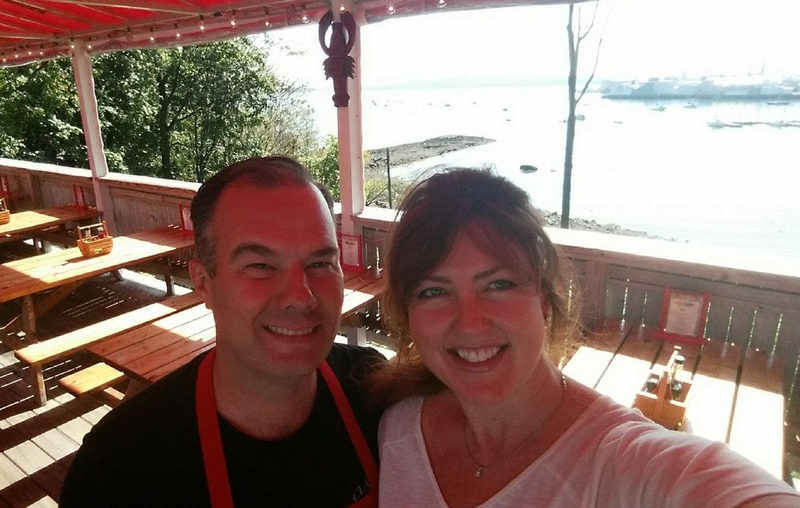 Luanne and Steve have been told numerous times that their food is “too good to be served at picnic tables”, but this is their niche. 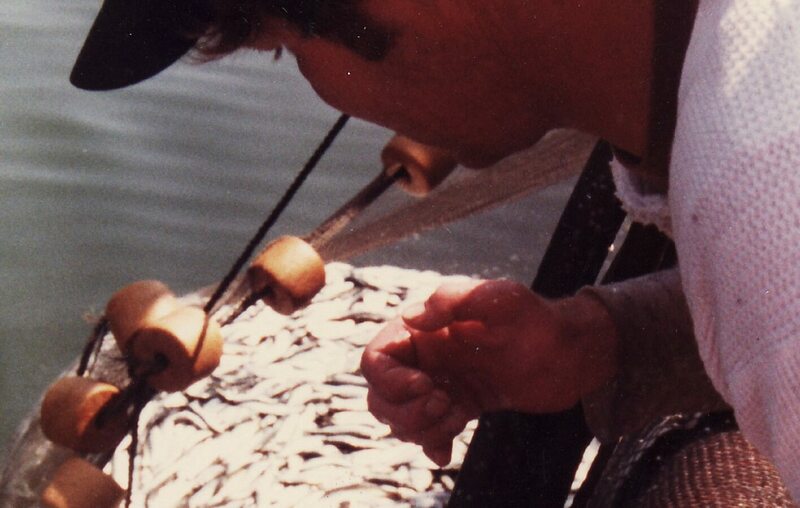 The awards keep piling up and the popularity of Claws continues to grow. 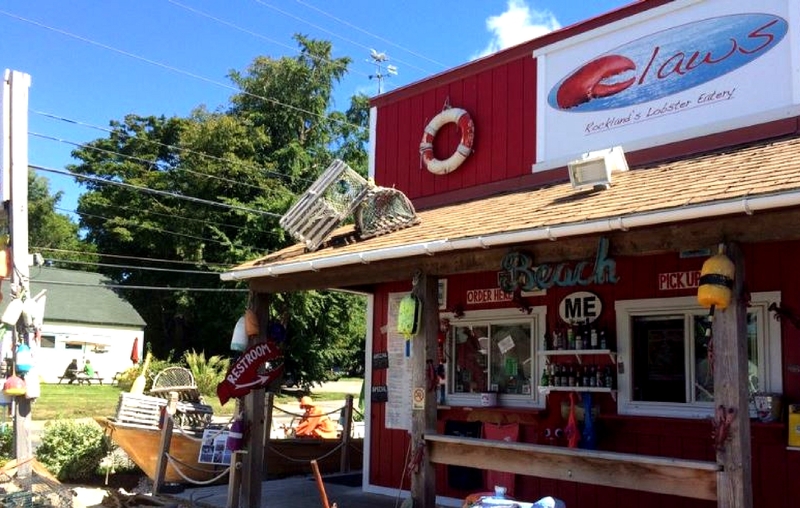 This is not fine dining, rather it is a seafood shack with fine food. This is Claws.